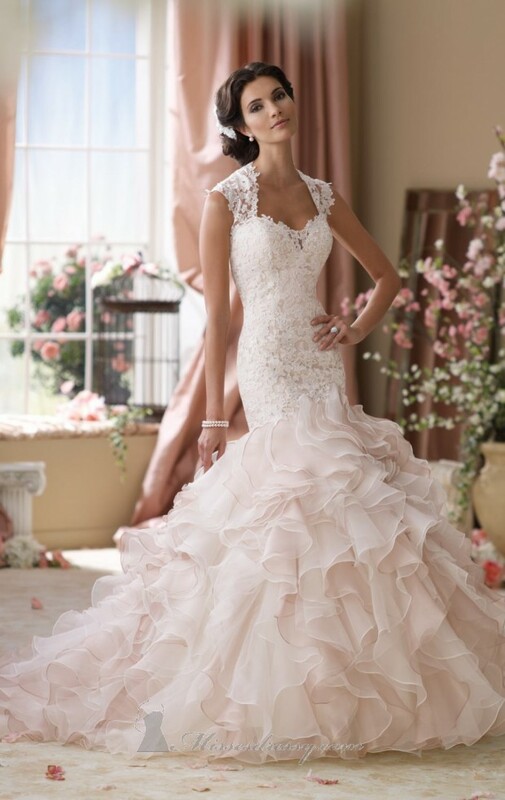 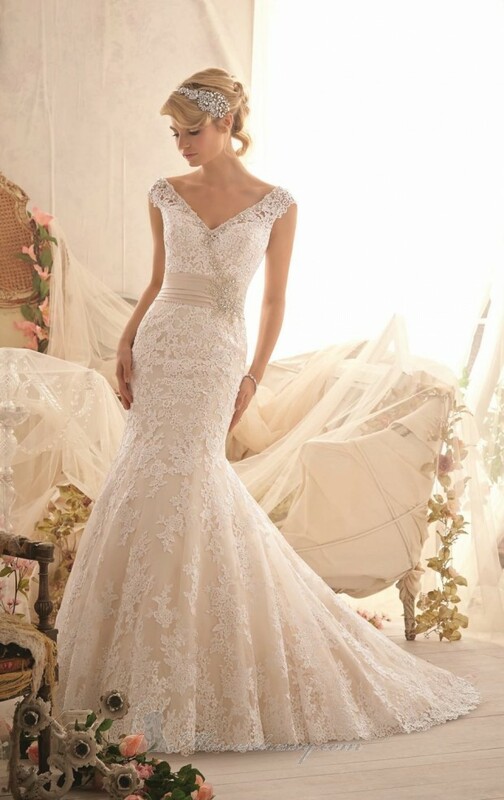 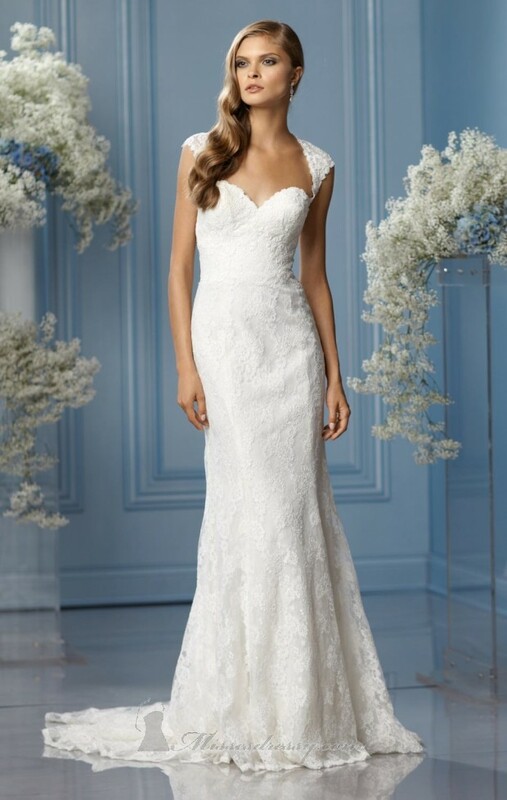 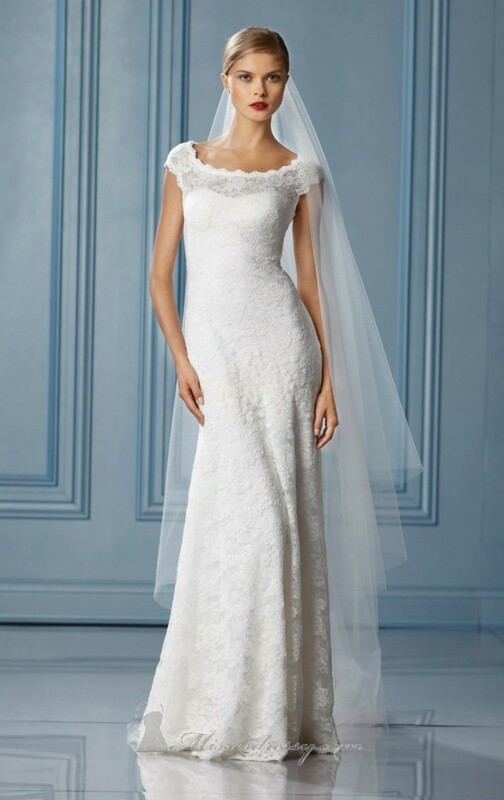 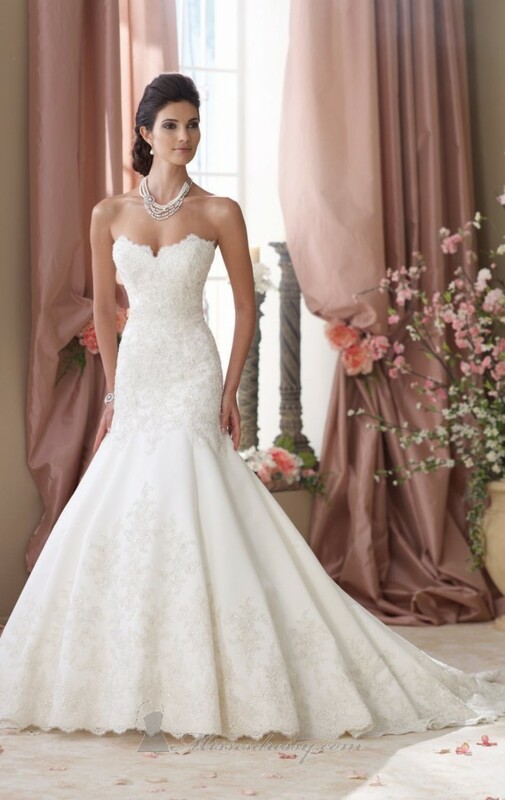 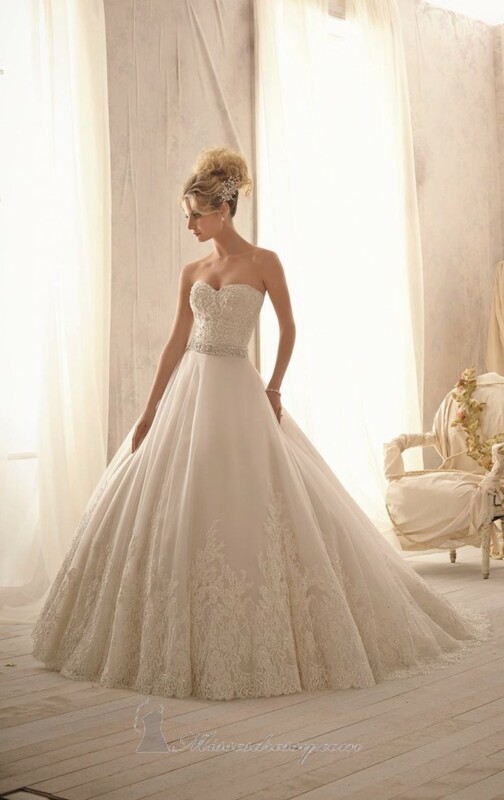 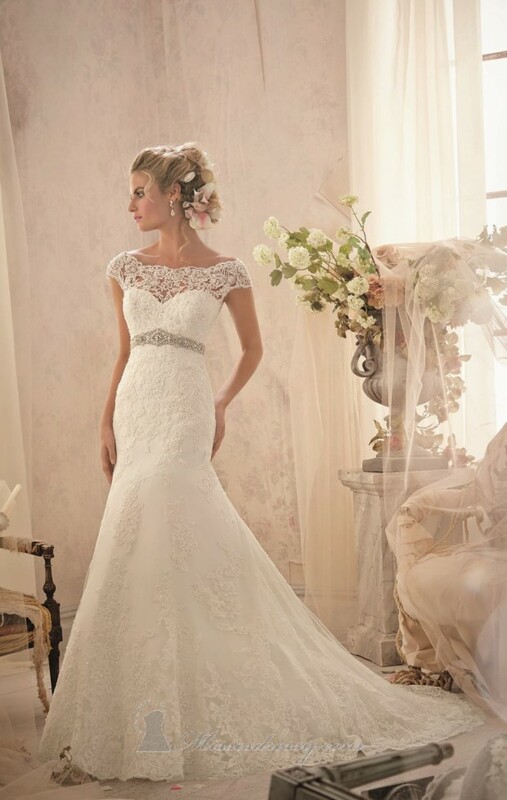 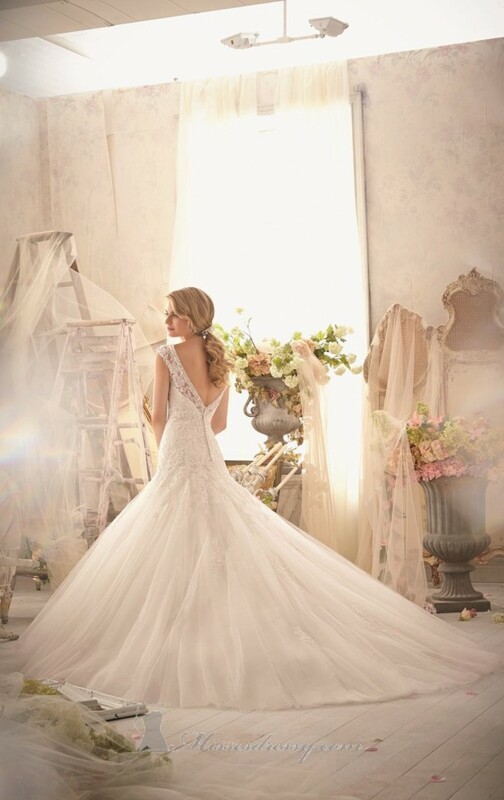 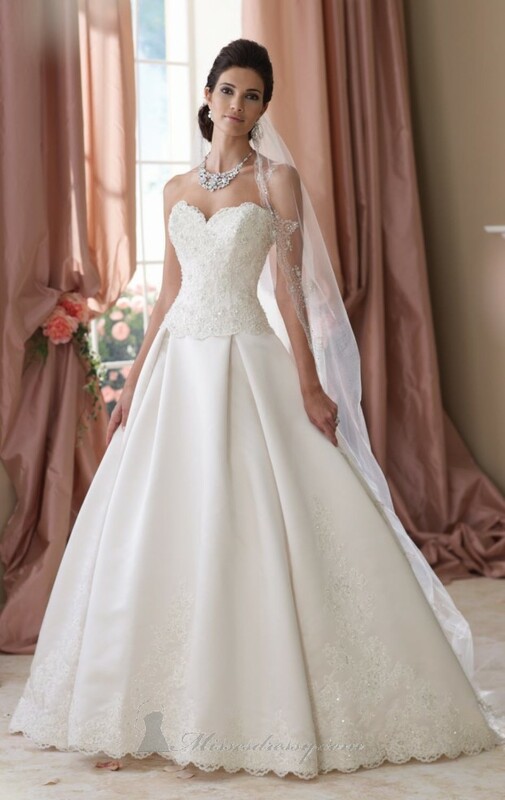 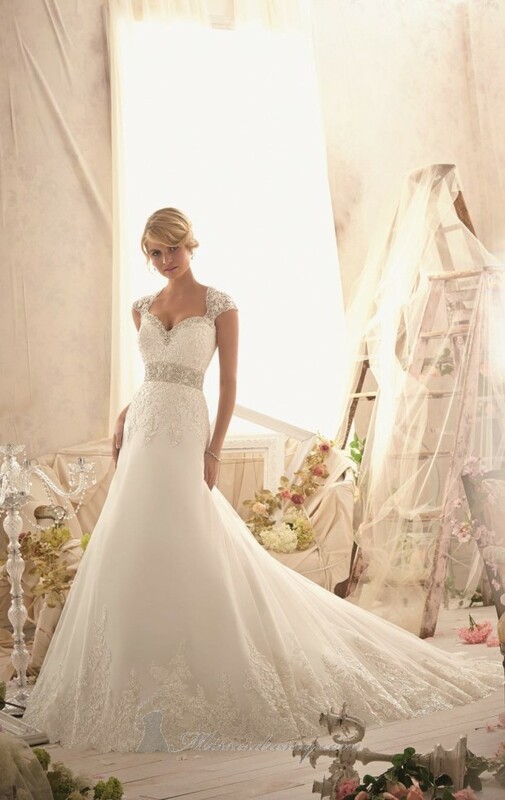 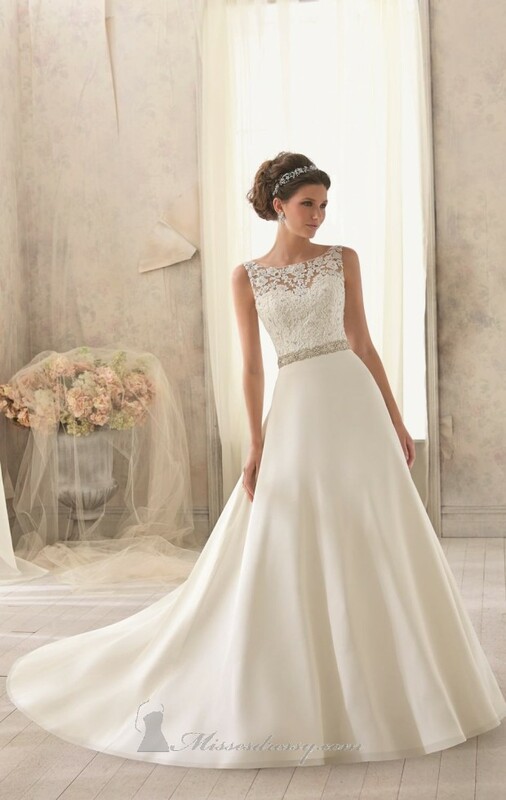 Lace wedding dresses are perfect choice for brides who love romantic look and who want to look like a princesses from romantic fairytale on their wedding day. 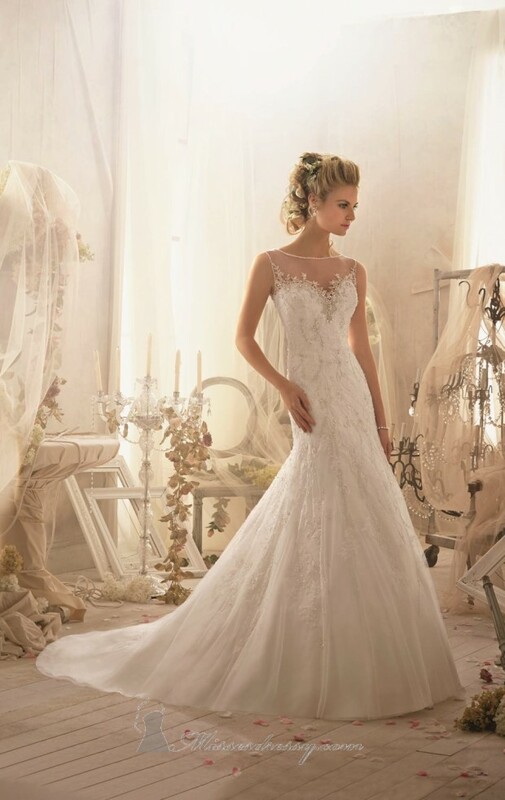 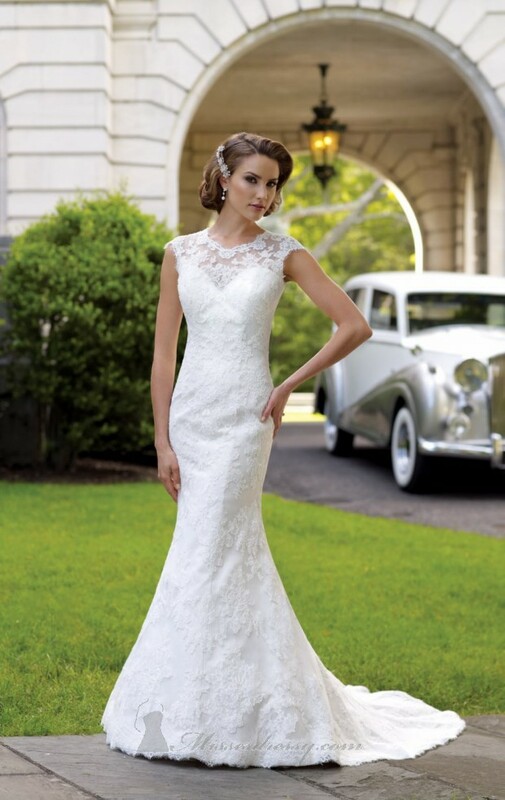 Here we present you 20 gorgeous lace wedding dresses. 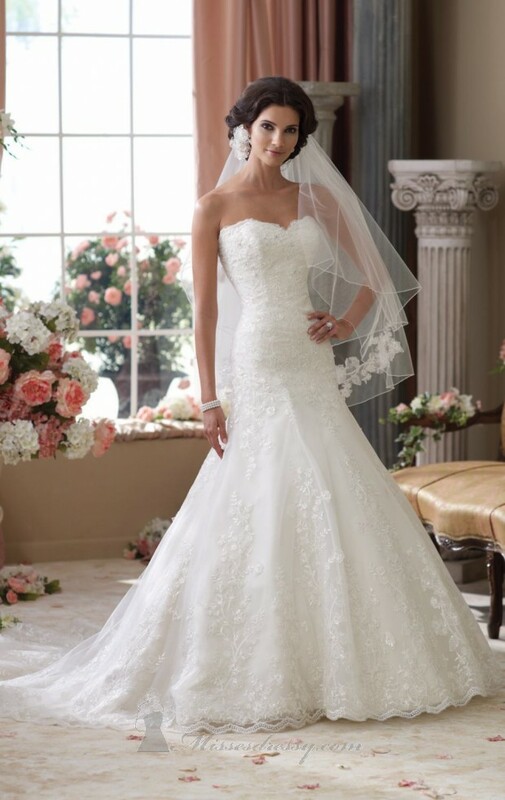 They all look lovely.